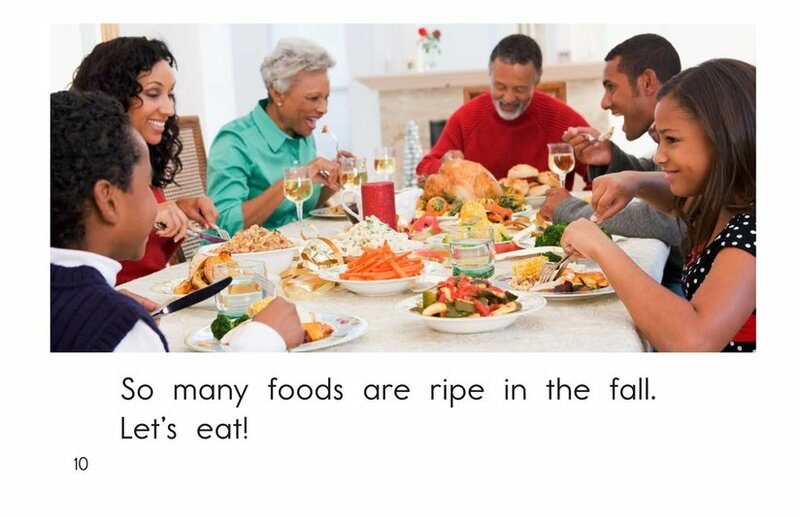 What’s good to eat in the fall? 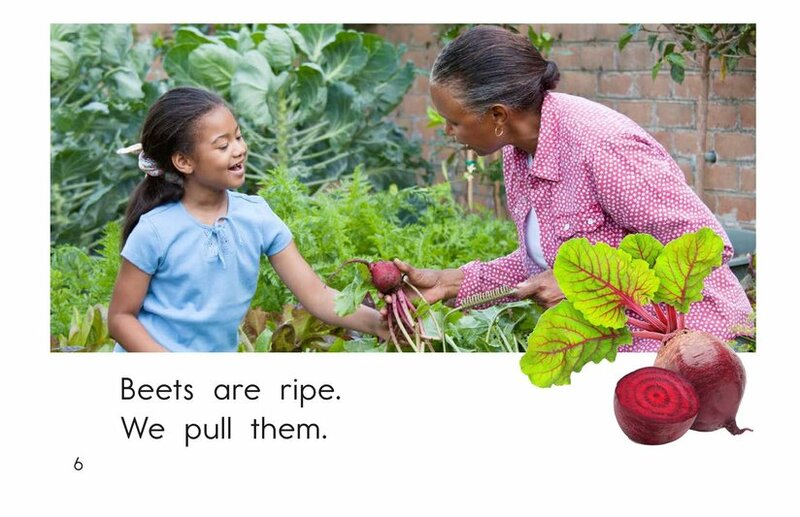 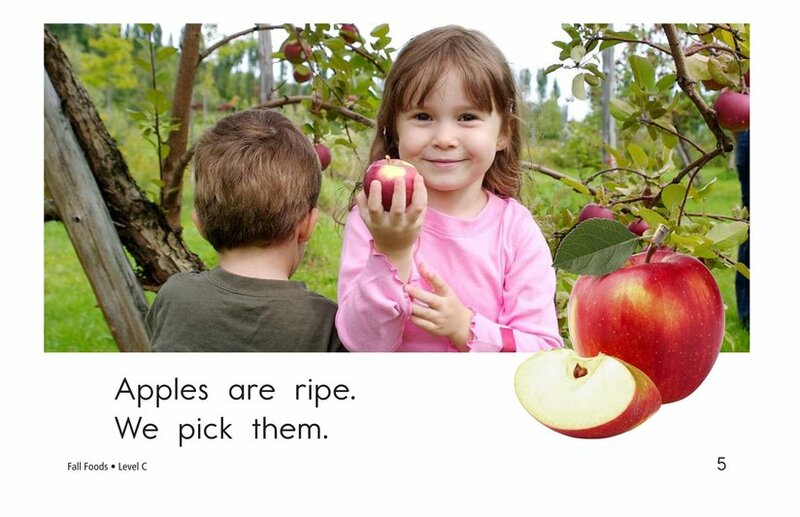 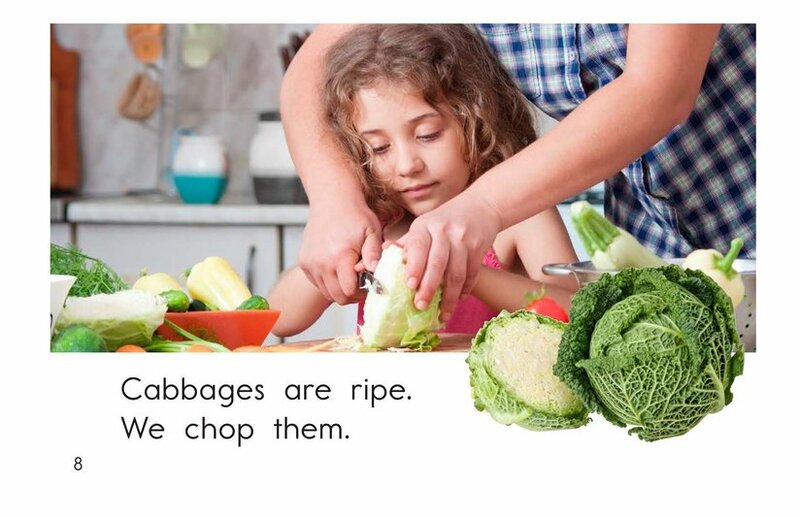 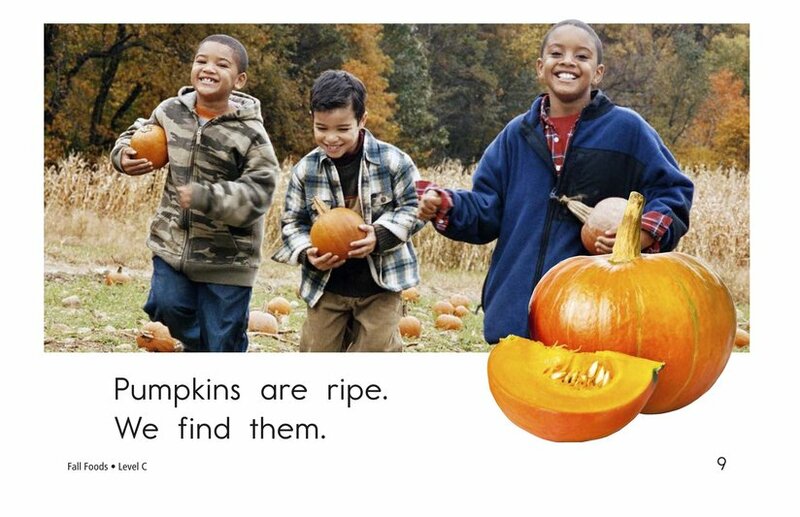 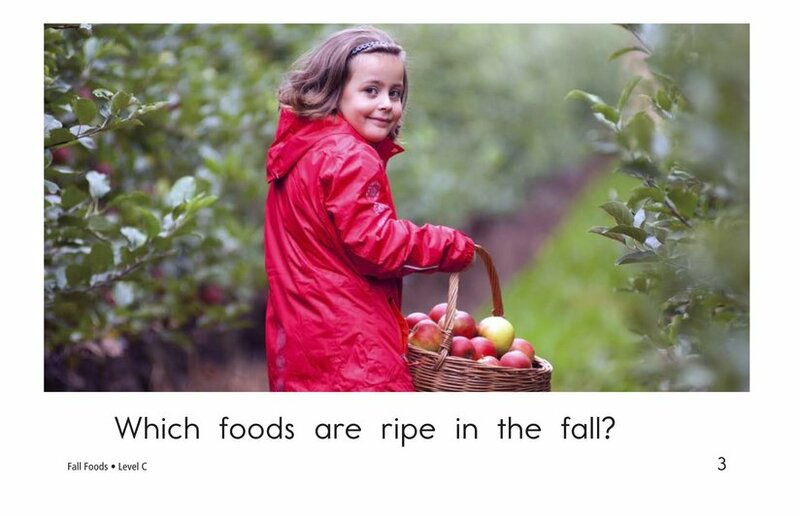 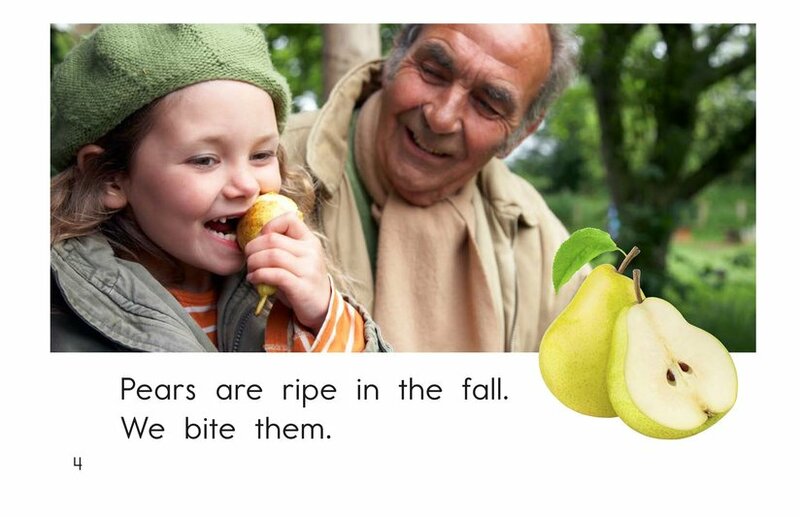 In Fall Foods, students will read about the different types of foods that become ripe in the fall. 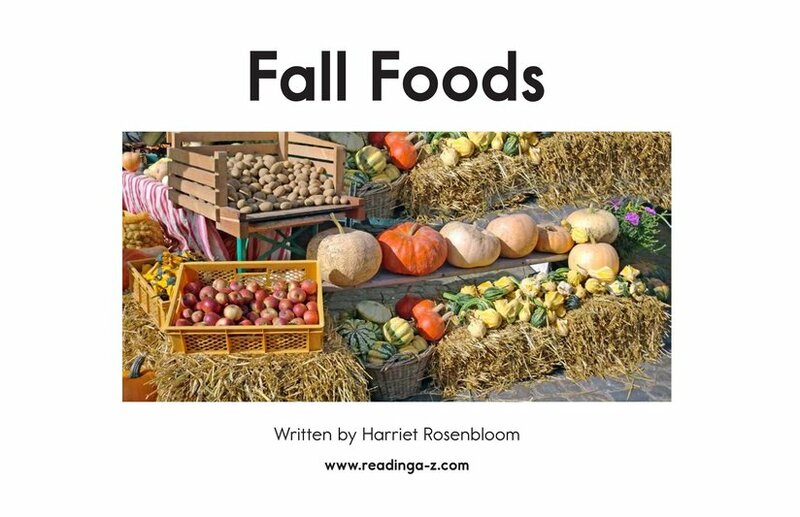 Students will have the opportunity to compare and contrast foods as well as to ask and answer questions as they read. 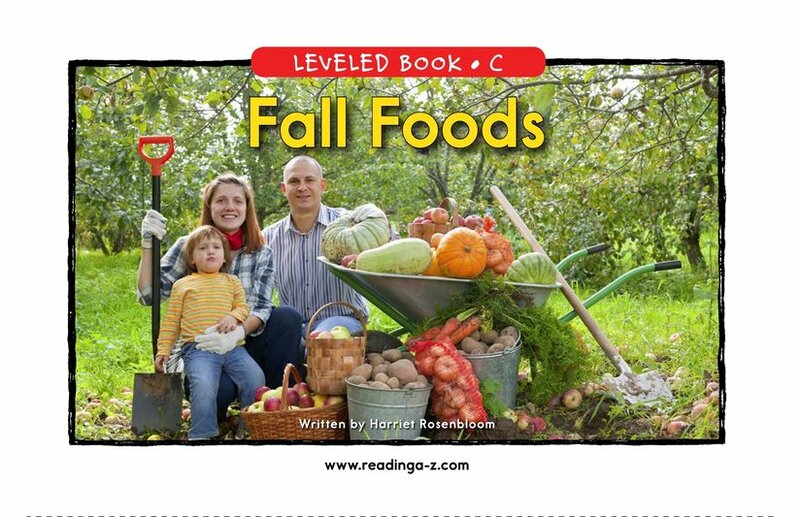 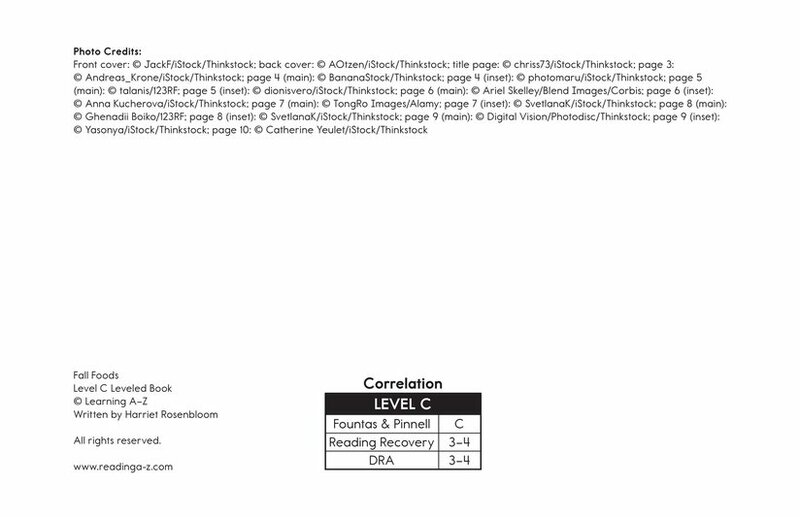 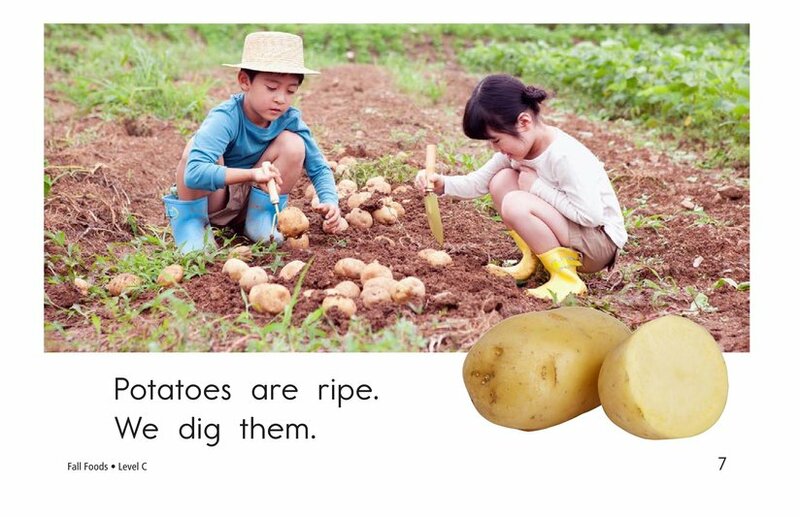 Detailed, supportive photographs, high-frequency words, and repetitive phrases provide support for beginning readers.